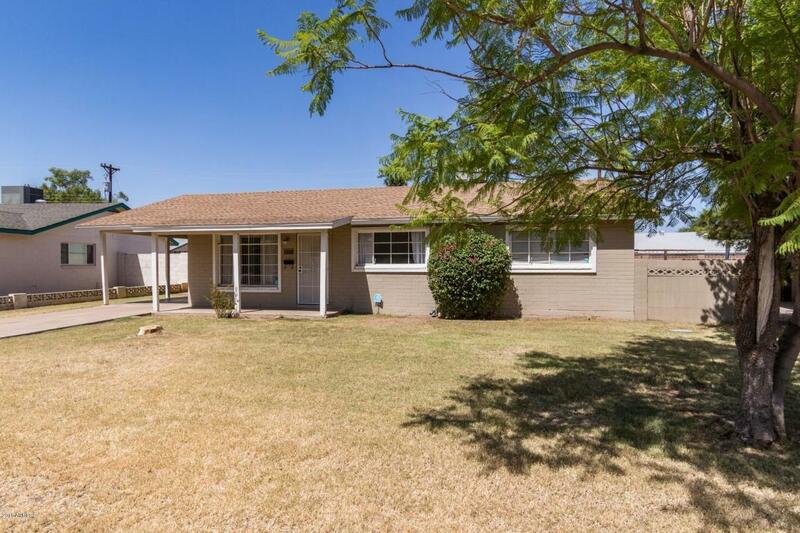 Tempe under $240,000! Solid block home in the heart of town. 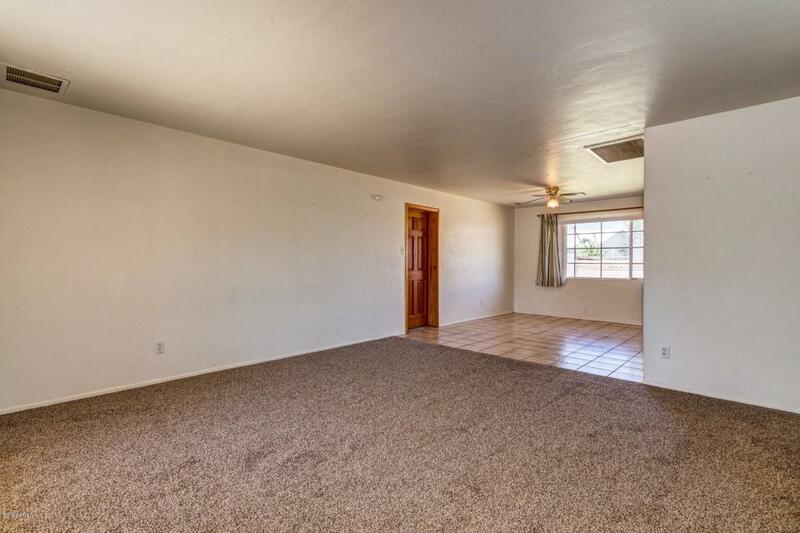 Don't miss an opportunity to own a great home just minutes from ASU, Tempe Town Lake, Tempe Marketplace, Sky Harbor, and all major freeways. 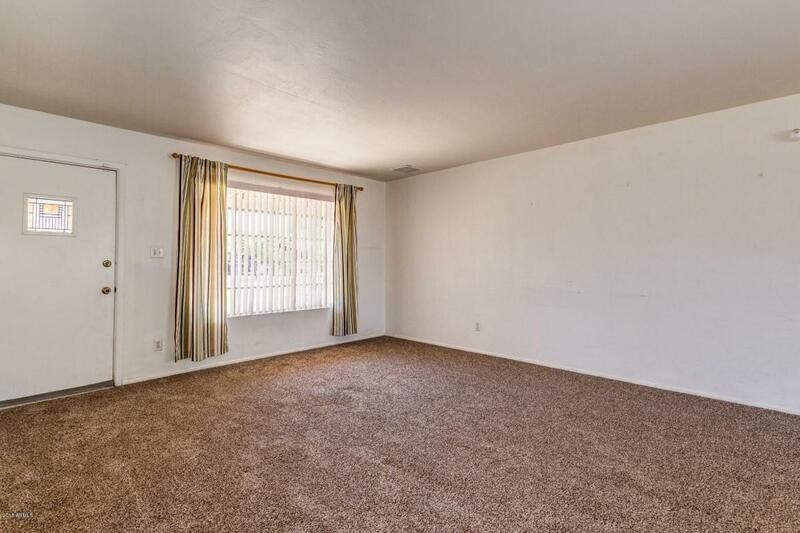 This 3 bedroom 2 bath has an open floor plan, large lot, new roof in 2015, new water heater in 2018 and new AC in 2014. Rest easy knowing you don't need to worry about those major items. 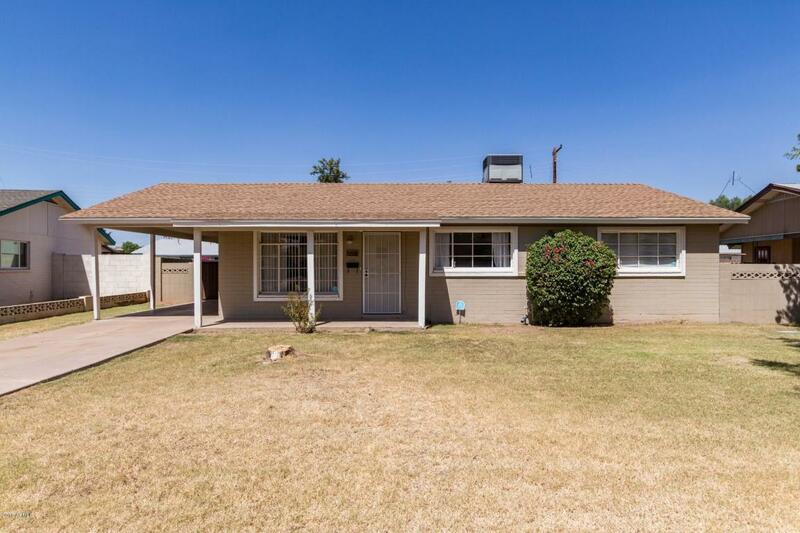 Truly a great opportunity to own a home in a mature and established neighborhood.